Annie Heyward is an internationally published Fashion Stylist best known for her ability to translate high-end fashion into achievable looks for all budgets and body types. Based in St. Louis, Annie works with clients all over the country including Chicago, LA, San Diego, Nashville, Atlanta and Dallas. Have clothes, will travel! With over 16 years of experience in the fashion industry, Annie has worked in both the Ready-To-Wear and Couture sectors, working with and selling designers such as Oscar de la Renta, Carolina Herrera, Badgley Mischka, Romona Keveza and Vera Wang. 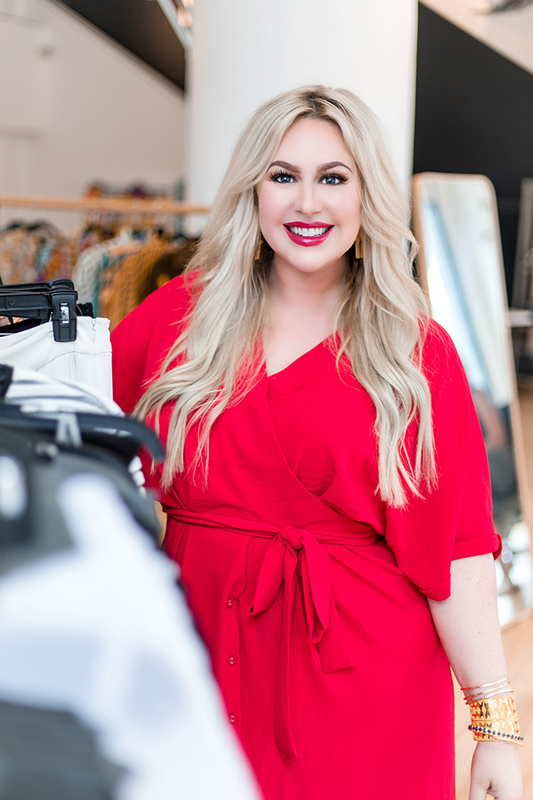 Her experience ranges from retail, visual merchandising, buying and retail management, to personal styling and shopping, image consulting, vacation/event styling, catalog and editorial shoots. With her keen eye for detail and fresh approach to styling, Annie’s ability to simultaneously predict trends, and transcend them, has solidified her presence in an ever-changing industry. Annie has received recognition within the industry, being published by the likes of Vogue Italia, Photo Vogue, Nashville Lifestyles, Pump Magazine, Elements Magazine, Imirage Magazine, Period Magazine, St. Louis Magazine, St. Louis Bride Magazine, and Martha Stewarts Wedding Magazine. She has worked with notable brands such as Soft Surroundings, Reebok, Brown Shoe/Caleres, McDonalds, Purina, Drapers and Damon’s, and Build-A-Bear. AH Styling comes to you! All services available no matter where you live. Missy has moved many times in life but considers St. Louis home. 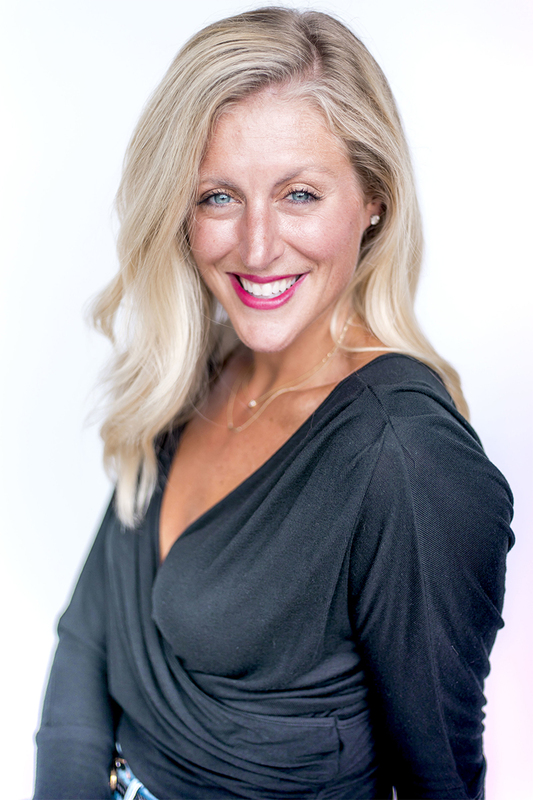 She was a Marketing and International Business major at Pennsylvania State University and, since graduating, has worked for Target Corporation, Under Armour and Beyond Yoga. Her experiences with these companies encompassed all aspects of retail, from buying and selling, marketing campaign review, in-store product launches and floor sets, to financial forecasting, assortment planning and help with product design. Her 13 years of experience in these jobs reinforced and highlighted her growing desire to shop and style. She loves fashion for how it can make a woman feel and truly enjoys translating trends into wearable fashion for any age. With three young sons at home she fully understands the time and energy constraints that come with being a mother. She also firmly believes that, even as busy mothers and/or working professionals, we can have a style unique to ourselves and a way to feel put together without having to try so hard. Missy also loves to edit and firmly believes that a well organized closet, devoid of clutter and arranged by color, silhouette and season, really does simplify life. It makes finding your clothes, shoes, bags and jewelry easier, which in turn makes getting ready each day less of a stressor. Missy is available for personal shopping and styling at our lead stylist rate; please contact us for booking.